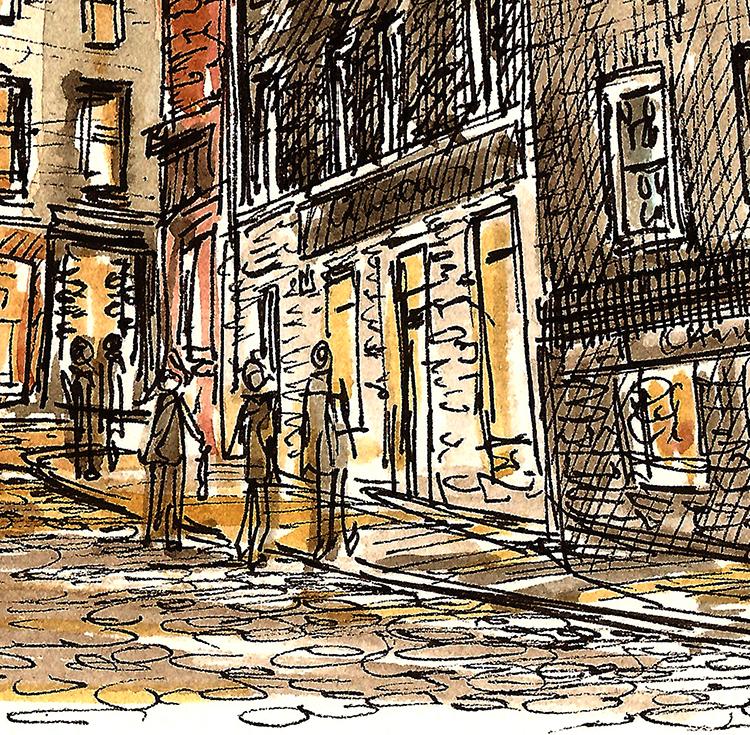 Where in Edinburgh have I sketched in this weeks WhereArtI? This week I am looking for the street name, if you know then click the link below to email me your answer. I will pick a random winner from all those correct on Tuesday, who will go into the monthly draw to win a prize. 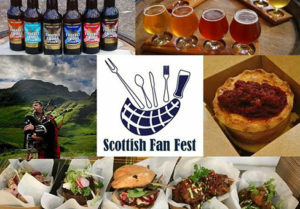 The prize for January is two tickets to the Scottish Fan Festival on Sunday 11th February and the stunning Signet Library in the heart of Edinburgh’s old town. Find out more about this brand new festival celebrating all things Scottish by clicking on the link below. Usually the answer will be within the Edinburgh boundaries, but on the first Monday of the month the competition is Scotland wide. Keep an eye on my facebook and twitter feeds for clues if they are needed. I hope you join us to play along and keep looking up and noticing the beauty in the details, you never know where I will be sketching next time! Enter via the link above or email contact@edinburghsketcher.com with the subject line ‘WhereArtI 22nd January 2018’. Thanks for your comment and you are absolutely right. I should of said in the answer but I did take both Victoria Street and West Bow as correct answers. Am I not correct in saying that the sketch is actually of West Bow which is the bottom section of the street with Victoria Street being the top half? I think the sketch is of the Cambridge Satchel Company Shop which has the address 96 West Bow?